London Beer City celebrates the capital's remarkable beer scene. 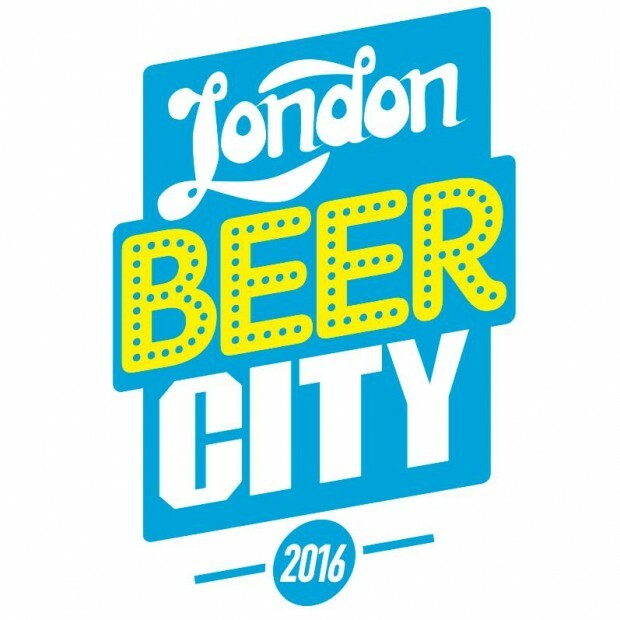 Unlike other beer festivals, London Beer City takes place at bars, pubs and breweries all over town, for 10 fantastic days. Expect dinners, pub takeovers, tours, tastings and much more besides. We've even got four of our favourite London breweries - Beavertown, Five Points, Fourpure and Fuller's - together to make a very special beer. If you love beer, you can't afford to miss London Beer City.